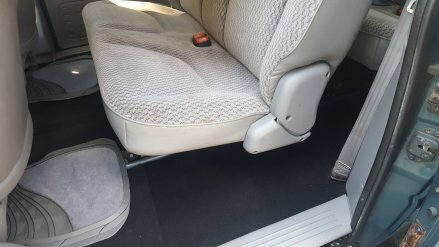 This page is dedicated to OTHER MAKES AND MODELS which will usually have classics or other interesting vehicles for sale!!! TRADE IN'S ARE ALWAYS WELCOME!!! SOLD!!!! 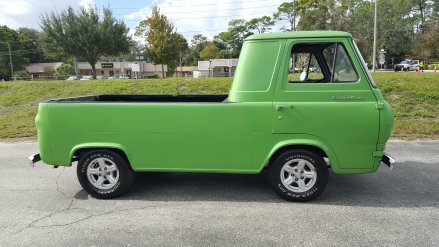 1962 E100 Econoline Pickup, Super Rare and cool as anything.....LIME GREEN IN COLOR!!!! YOU WILL TURN EVERY HEAD ON THE ROAD WITH THIS BAD BOY!!!!!!!. We just completed a new valve job, freshly rebuilt carburetor, new brake components and much more. Good daily driver.... This truck is a GOLD MINE for advertising ANY business!!!!! This truck attracts SO SO much attention and the bed is HUGE where you could make it a mobile billboard if you wanted!!!! BRING US YOUR TRADE IN!!!!! WE ALWAYS TAKE TRADE INS!!! PRICE $9750 CALL 407-739-1699 ANYTIME, 7 DAYS A WEEK! 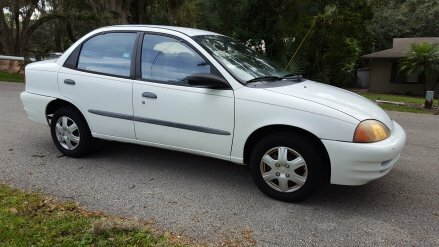 PRICE $1950 CALL 407-739-1699 ANYTIME, 7 DAYS A WEEK! IF YOU HAVE A JEEP, JEEP PROJECT, PARTS JEEP or WHATEVER - LETS WORK IT INTO A DEAL WITH VEHICLE - LETS TALK! SOLD!!!! 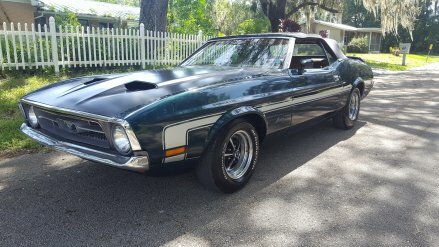 1971 FORD MUSTANG CONVERTIBLE! 302 V8 WITH AUTOMATIC TRANSMISSION!!!! 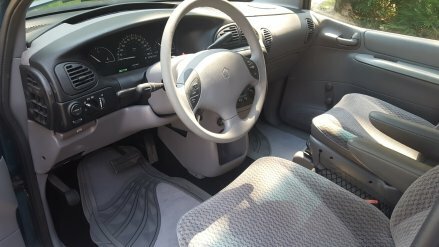 Interior was re-done in the past and looks awesome! Brand new tires just installed 10/10/16!!!! 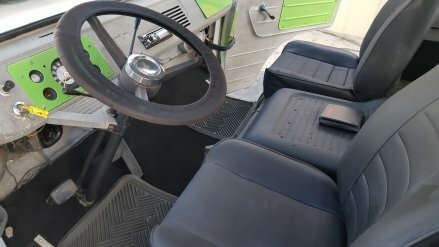 Equipped with A/C but not working. This is in "DAILY DRIVER" condition. You could drive and enjoy this car as it is or restore it and make it worth $35K. Well worth the asking price!!! This car drives nearly as new as the day it left the showroom floor! A true time capsule! We were repeatedly getting 'THUMBS UP" just bringing this classic home before we did anything to it! We have done a lot of mechanical work and it is in good running condition now!!!! 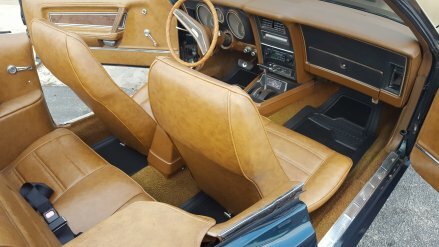 This body style was from 1971- 1973 and will remain one of the best ones ever!!!! These classics are only go UP UP UP in value so this purchase would represent a nice investment for the future! BRING US YOUR TRADE IN!!!!! WE ALWAYS TAKE TRADE INS!!! PRICE $12,900 CALL 407-739-1699 ANYTIME, 7 DAYS A WEEK! SOLD!!!! EXCELLENT FAMILY TRANSPORTATION VEHICLE!!! 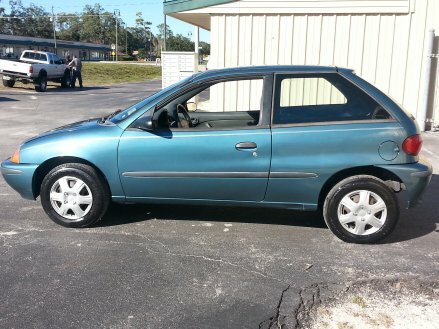 Here is a nice 2000 model Chevy "GEO" Metro! 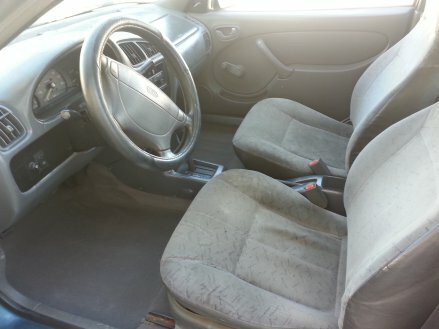 4 Cyl Automatic, COLD A/C - This car was intended to be a reliable economical vehicle and it is just that. 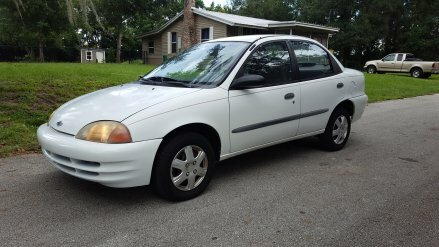 Great gas mileage (one of the best around), 4 doors for the family and this car only has 115K miles. 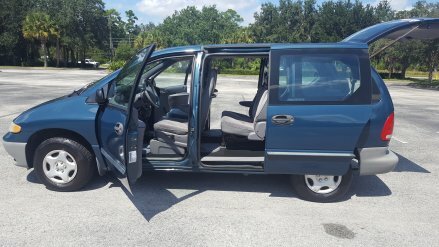 We bought this for my mother in law several years ago and it did her well until we bought her a newer vehicle, so we are selling this one. Come check it out! BRING US YOUR TRADE IN!!!!! WE ALWAYS TAKE TRADE INS!!! PRICE $2800 TRADE FOR JEEP!!!!!!!! CALL 407-739-1699 ANYTIME, 7 DAYS A WEEK! AVAILABLE NOW!!!! 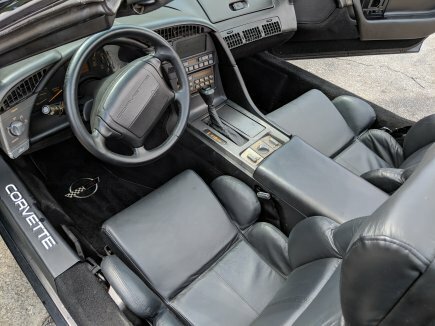 1991 Corvette Convertible!!!!!! 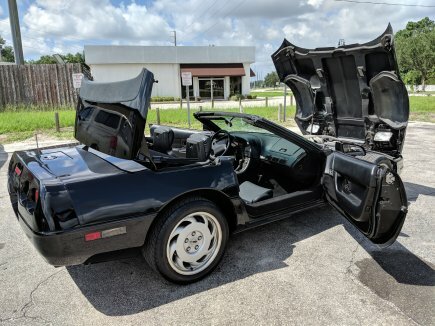 ONE FAMILY OWNER CAR: Stunning 1991 C-4 Corvette Convertible L98 V8 motor runs PERFECT and AUTOMATIC transmission shifts perfect! COLD AIR!!!! Redone with all new injectors and $2800 worth or recent mechanical alone in the last 12 months. 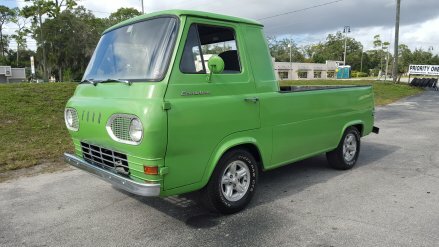 Starts up first try everytime, runs and drives down the road straight, brakes awesome and never runs hot! 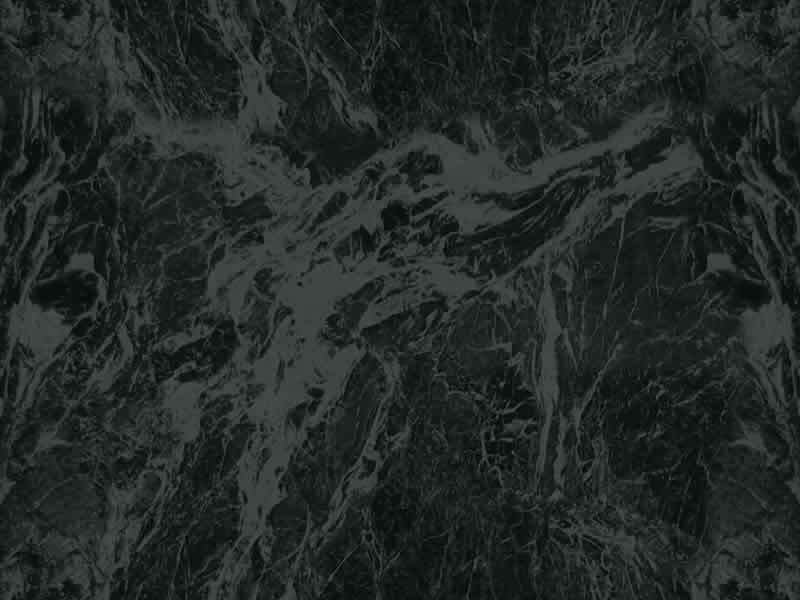 TRIPLE BLACK - new paint, looks great, new interior looks awesome. 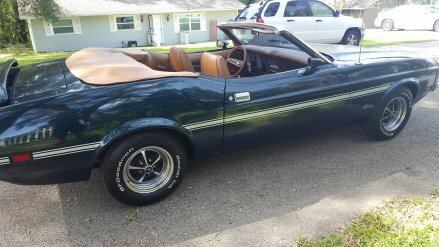 Soft top is in great condition, BOSE AM/FM/CASS/CD sound system with rebuilt control box, and new amps in speakers, COLD A/C with new condenser and accumulator and this car gets about 25 MPG on the highway. 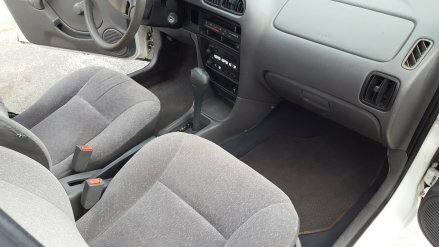 147K miles and looks and runs like it had 100K less. No rust underneath or anything, body, frame, underside super clean!! 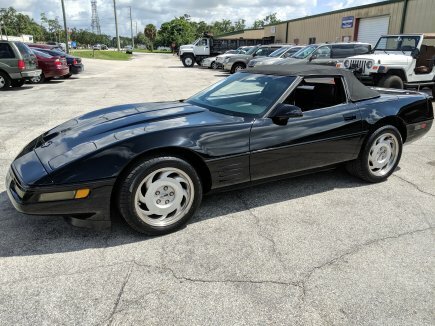 Really nice condition Corvette to enjoy this summer with the top down BRING US YOUR TRADE IN!!!!! WE ALWAYS TAKE TRADE INS!!! 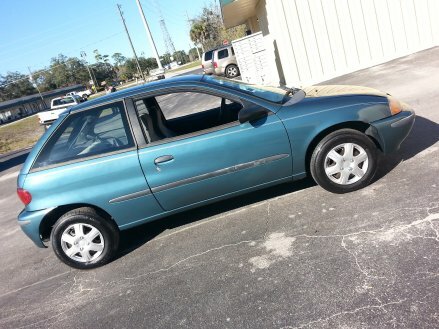 PRICE $6,950 CALL 321-689-9790 ANYTIME, 7 DAYS A WEEK!